Another successful workshop for the EU/University of Oxford-funded LIFE+ project NaturEtrade was hosted by Sylva Foundation. 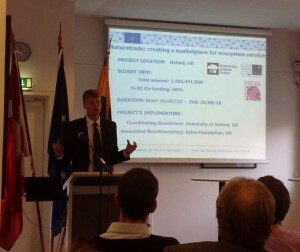 Around 30 people attended the workshop from a range of organisations with an interest in natural capital, assessing ecosystem services and monitoring environmental change. 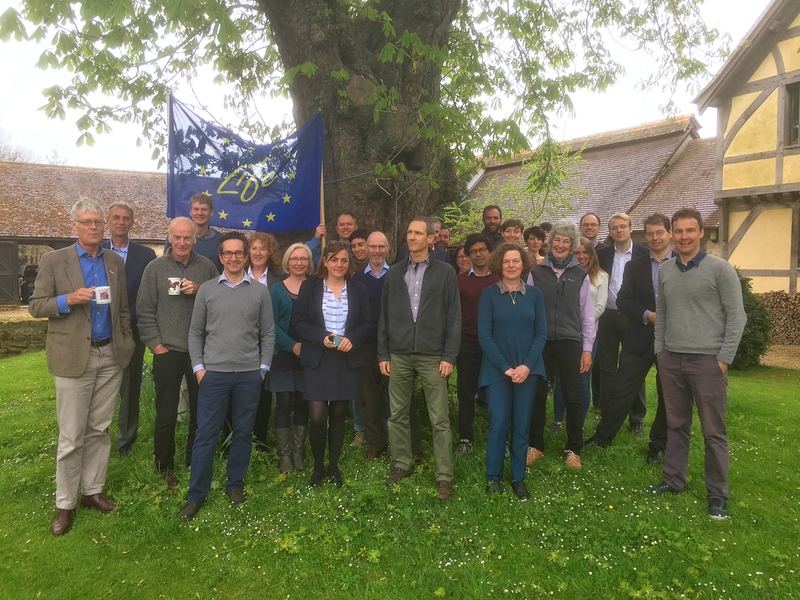 The workshop covered the motivation for developing resource stewardship tools that combine ease of use with robust behind-the-scenes science to provide land managers with affordable, reliable ways of assessing the natural capital of their land. People at the workshop had the opportunity to try out an early version of the NaturEtrade platform after walking round a particularly rich landscape in Little Wittenham that offered the opportunity of discussing water, pollination, land use, cultural and recreational uses of landscape, and soil erosion; all of which are features of NaturEtrade. 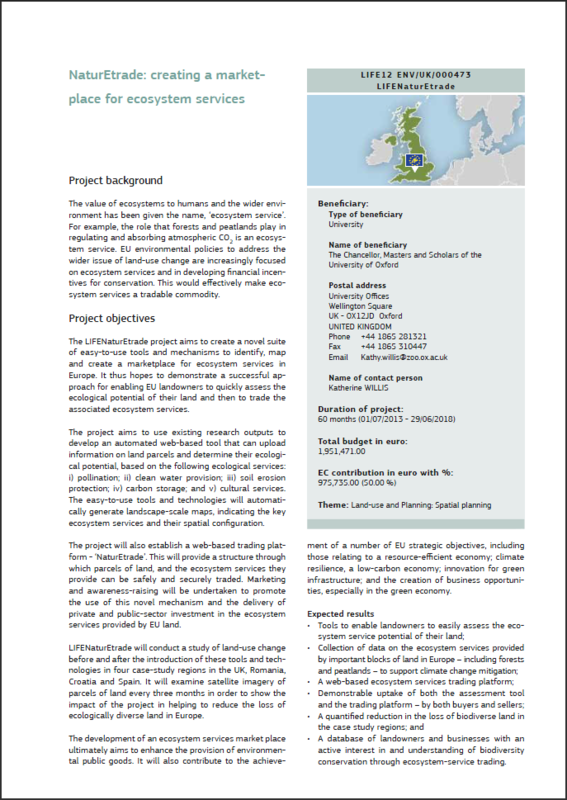 The project is working with economists from the Institute for New Economic Thinking at the Oxford Martin School who are helping think about how best to run the sort of auctions that will maximise the impact of NaturEtrade to landowners ‘selling’ ecosystem services and business ‘buying’ these services in a novel way that complements offsetting and current government environmental stewardship funding mechanisms. Inputs from those attending the workshop will be incorporated into developments and improvements in the tool and its promotion to stakeholders.